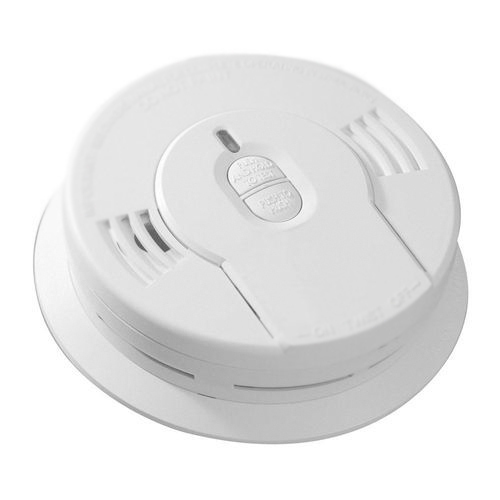 Backed by profound experience of our experts, we are an unparalleled name engaged in providing a high-quality assortment of Smoke Detector. Established in the year 2013 at Surat (Gujarat, India), we “Acute Systems & Solutions” are engaged in trading an excellent quality range of Access Control, Bollards System, Security Camera, Camera Cable, BNC Connector, Electric Cable, Fire Detection Alarm System, Access Point, etc. We are a Public Limited Company and we source products from the reliable market vendors such as Hikvision, CP Plus and Dahua, which can be availed from us at reasonable prices. Under the guidance of our mentor “Mr. Divyesh Pankaj Kapadia”, who holds profound knowledge and experience in this domain, we have been able to aptly satisfy our clients.